Come celebrate the start of the new school year with old and new friends! a DJ, publicizing event, ordering ice cream, and securing space at Wilmot or Jewett Park. 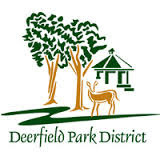 Organize annual one day fundraiser with Barnes and Noble in Deerfield in December. Coordinate with Wilmot’s art teacher to gather students’ artwork and hang up for the day at Barnes & Noble. Coordiantes annual Scholastic Book Fair in the fall, including working with Scholastic to arrange dates, set up and take down of Book Fair, and coordinating volunteers, guest readers and other related activities. 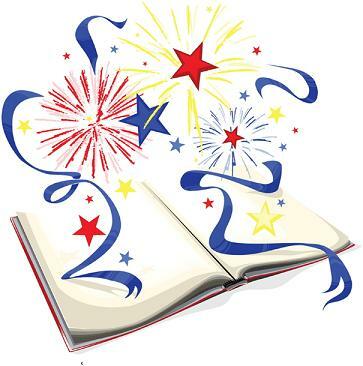 can purchase for the library in honor of a child's birthday or other occasion. Brings several special cultural programs to the students each year. Publicize and sell the DDC, which is an annual card sold by all District 109 schools that can be used for discounts at local vendors. Work with the District 109 DDC coordinators and distribute cards. DJ, arrange for food sales, organize volunteers, etc. Publicize sales of engraved bricks, take orders, place orders with engraving company and coordinate with installation company. Organize gift boutique where students can do their own holiday shopping at very reasonable prices. Select purchase and price items and coordinates volunteers to help during the sale. arrange for volunteers, coordinate snacks, organize drop off and pick up of students. Assist families in using the Wilmot PTO website to register for membership/phone directory app. Answer PTO membership related questions for the Wilmot community. Coordinate reading rewards programs from organizations including Six Flags and the Lake County Fielders. 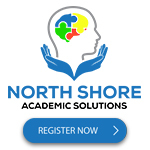 Publicize programs, collect completed forms and distribute rewards to students. Organize annual ice-skating event at a local rink in the winter. Organize food, registration, publish event, etc. Select and organize sale of Wilmot-imprinted clothing and accessories in early fall. graders. Arrange for payment of teachers from treasurer. 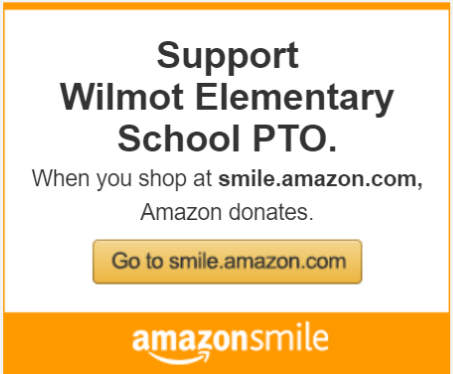 Contact and work with local businesses interested in advertising on the Wilmot PTO website.